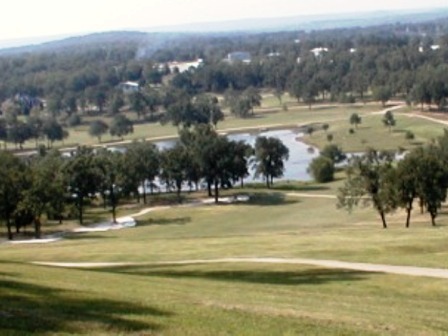 Turkey Mountain Golf Course is a Public 18 hole golf course located in one of Arkansas' premier Retirement Communities in Horseshoe Bend, Arkansas. 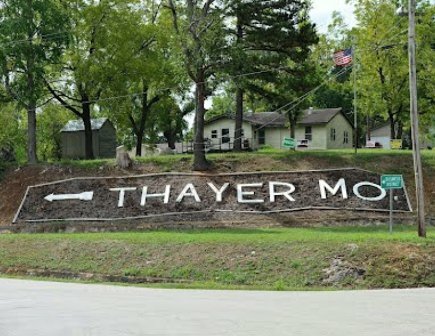 Turkey Mountain Golf Course first opened for play in 1970. 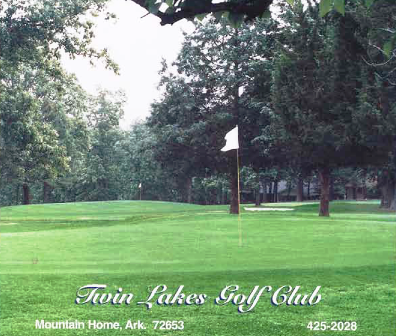 The course has rolling hills, dramatic elevation changes, wooded valleys and freshwater lakes. 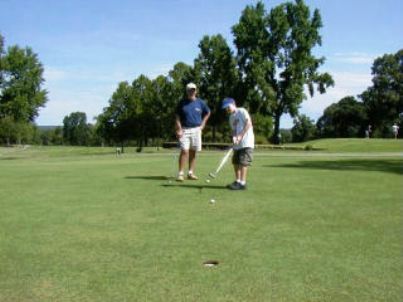 The course has narrow tree lined fairways and small greens. Par for the course is 73. From the back tees the course plays to 6,407 yards. From the forward tees the course measures 5,492 yards. The longest hole on the course is # 9, a par-5 that plays to 602 yards. The shortest hole on the course is # 16, a par-3 that plays to 166 yards from the back tees. 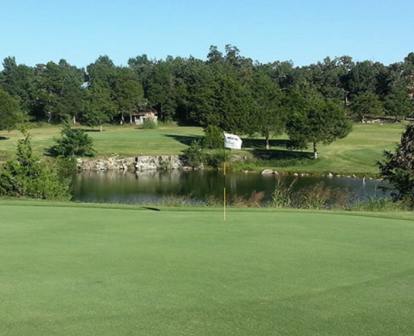 Watch out for # 9, a 602 yard par-5 challenge and the #1 handicap hole on the course. The easiest hole is # 18, a 177 yard par-3. The course can be walked, but best left to the truly hardy. 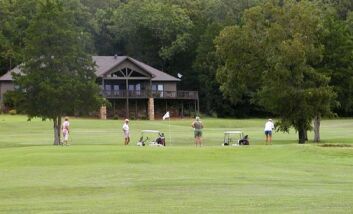 Sitting on 200 acres, with hills and long distances between some holes, this is a course best challenged with your "A" game and a riding cart.